Please select a size. 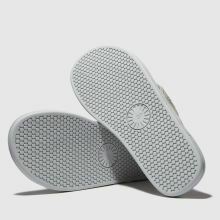 UK 6 - In StockUK 7 - In StockUK 8 - In StockUK 9 - In StockUK 10 - In StockUK 11 - Low Stock Please select a size. 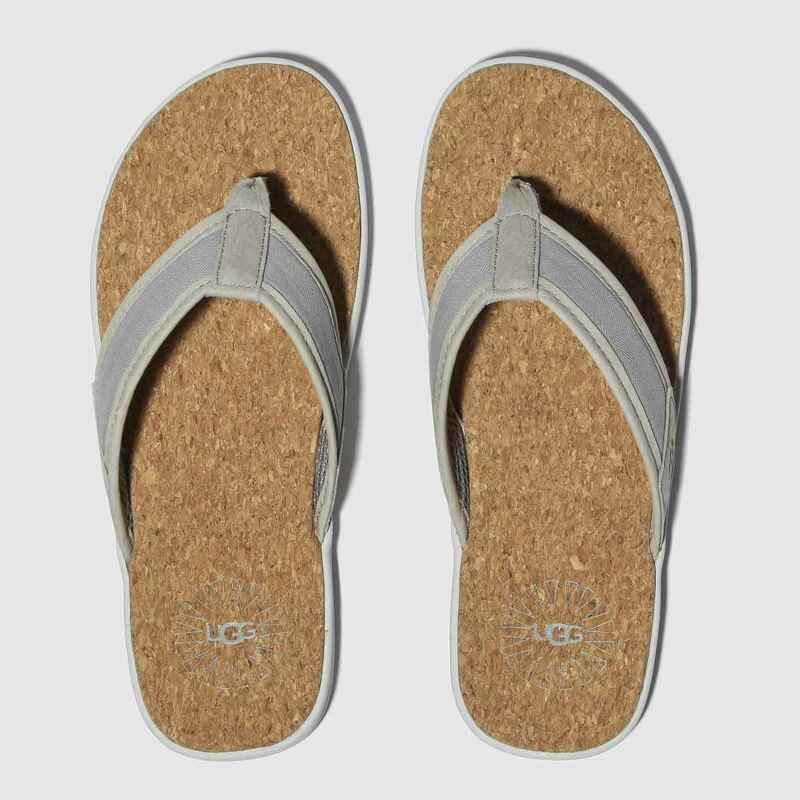 Offering all-day movement to carry you through the new season, this UGG flip-flop is style and comfort in one. 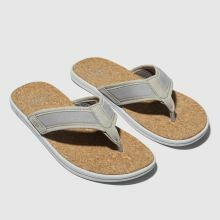 The Seaside Flip sandal features grey leather toe-post foot straps with an airy mesh lining while the cork footbed brings those summer vibes.